Each year our club sells beautiful poinsettia plants to our friends and neighbors to help celebrate the holiday season. 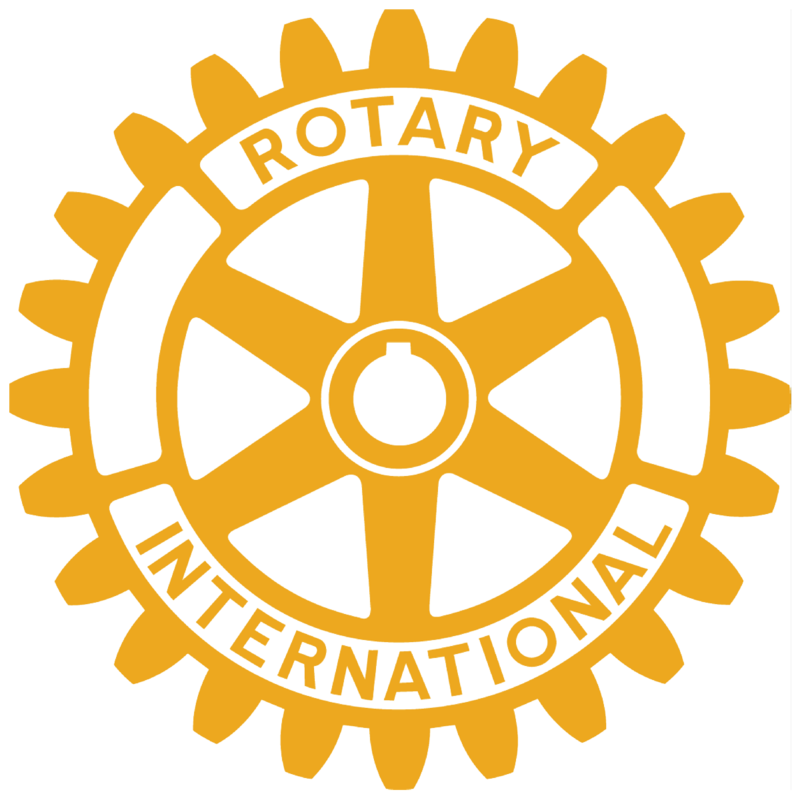 All of the money raised goes to Rochester Rotary Charities, a registered non-profit 501(c)(3) organization, to fund charity efforts here in the Rochester area and around the world. Orders are complete for 2018 and deliveries will occur on Wednesday, November 28th for orders of 15 or more. All orders 14 or smaller can be picked up on Thursday, November 29th at Bordine’s in Rochester Hills. See more details by scrolling to the bottom of the page. For orders of 15 plants or more, we will deliver to your address. You will enter your address during checkout, but only orders of 15 or more plants will be delivered. For all orders of 14 plants or fewer, come to Bordine’s in Rochester Hills at 1835 S Rochester Road from 8am-1pm. and enjoy a donut compliments of your local Rotary Club!